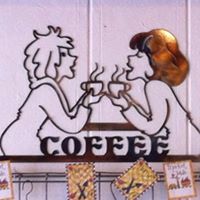 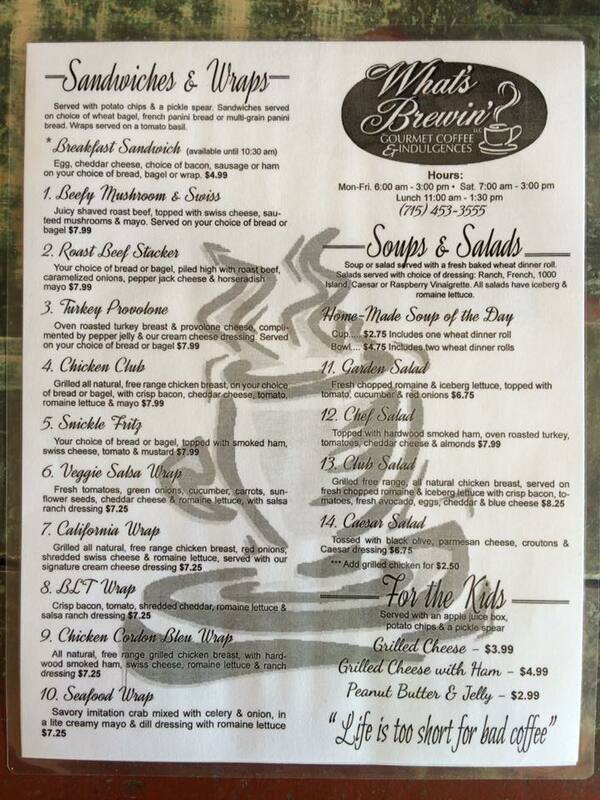 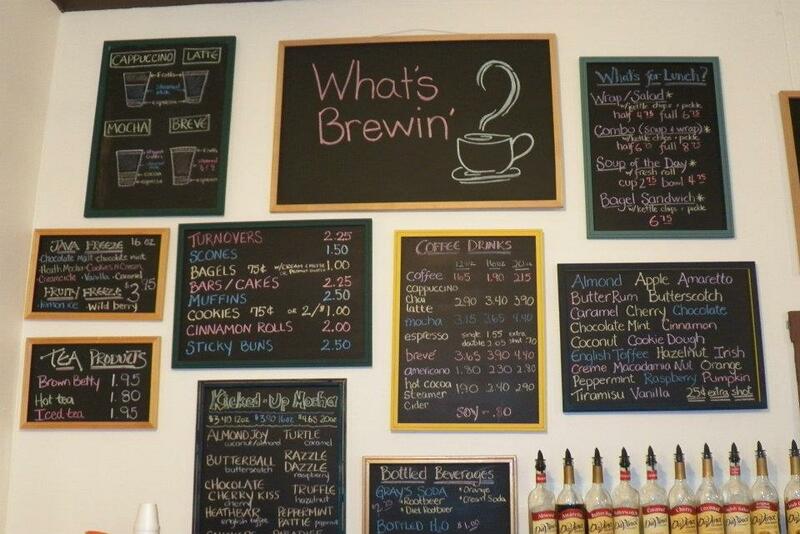 Enjoy a variety of coffees & teas, breakfast & lunch too. 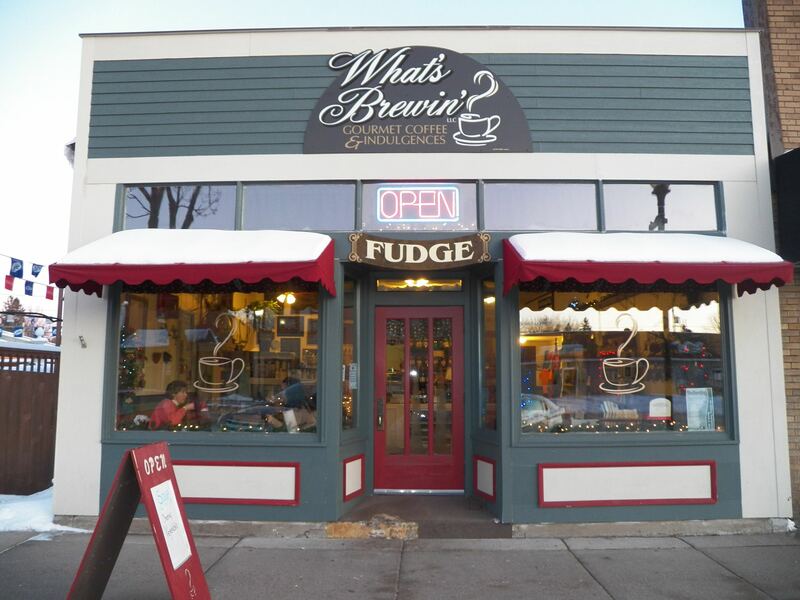 Best fudge in the world, all homemade and we ship! 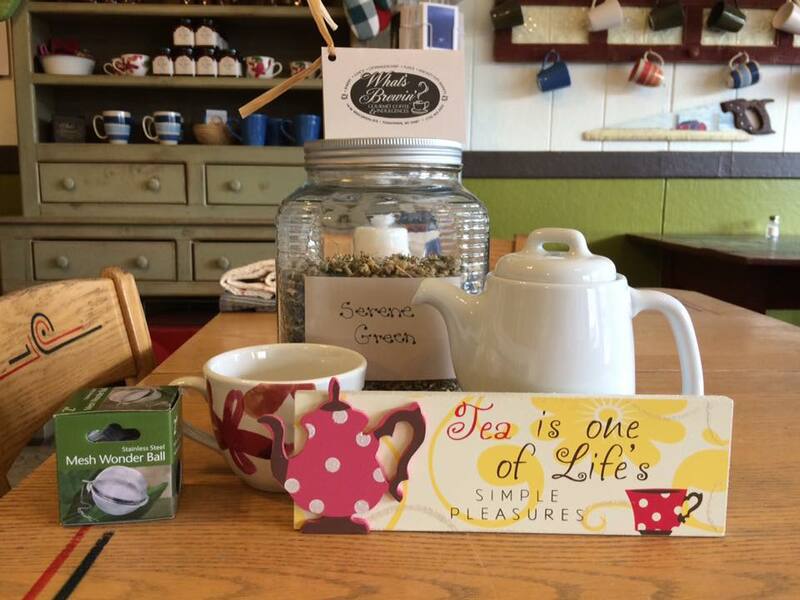 We cater for groups as small as 2 and up to 100. 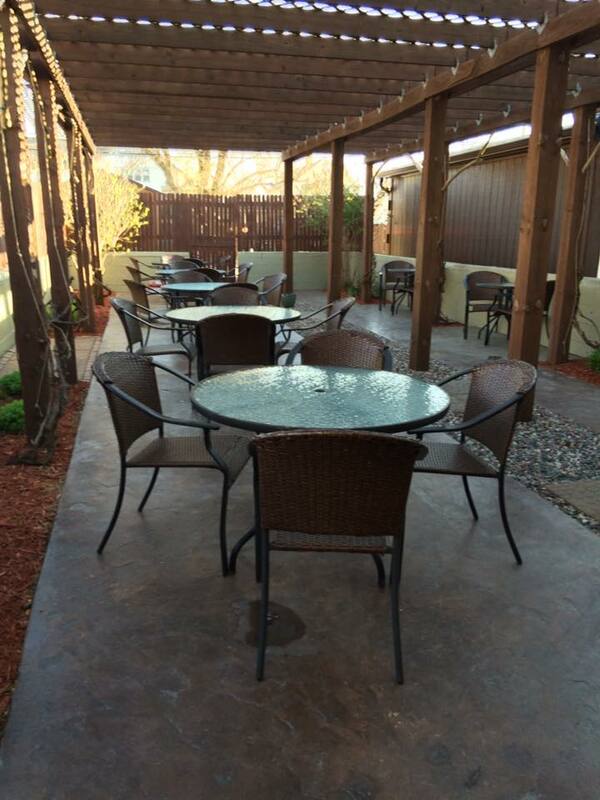 Enjoy our quaint indoor seating or our outdoor garden patio seating.